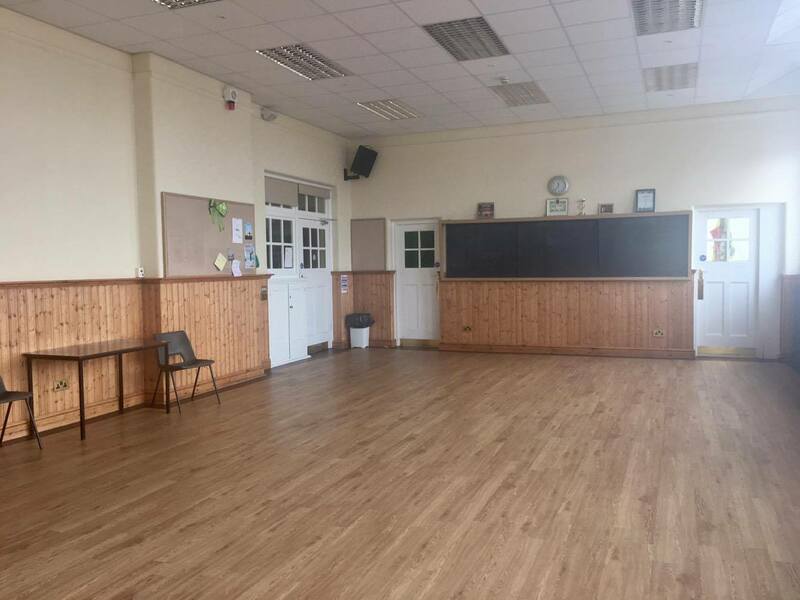 The Rehearsal Room is a studio style area mainly used for dance and drama. Generously sized at 12m x 7m it provides a large space for physical activities. It also is popular for talks and demonstrations such as the Local Food Fair where chefs demonstrations attract a large audience.